We have demonstrated high-definition video capture over both HDMI and analog component video. 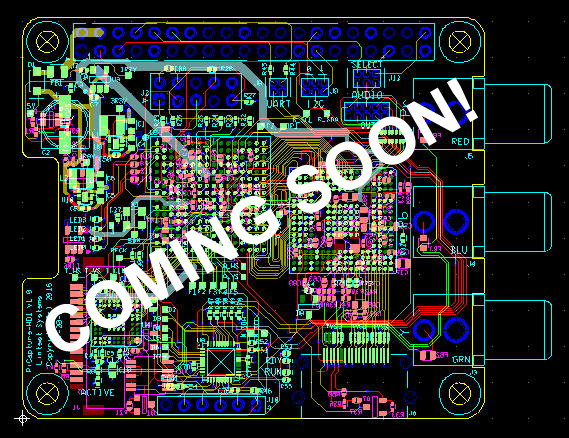 The PiCapture HD1 prototype is running and the first printed circuit boards (pictured) are on order. Stay tuned for updates on PiCapture HD1 availability.